glass solutions for thirty years. 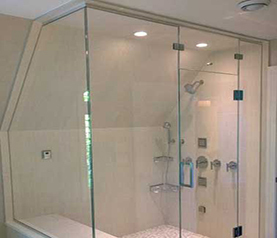 Bucks County Glass is a full service, professionally staffed glass company designed to serve a diverse clientele in the Delaware Valley and adjoining New Jersey region. Drawing on our knowledge and experience, we combine the best resources available with insight to meet the needs of today's demanding customers. Our emphasis is on service and reliability, and we excel in knowhow, project execution, and follow through. 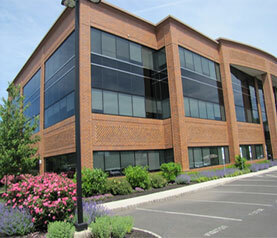 "Bucks County Glass not only met our tight deadline, we were thrilled with the result. Our clients comment on the glass in the conference room all the time." "Bucks County Glass not only met our tight deadline, its a beautiful result. Our clients comment on the glass in the conference room all the time."